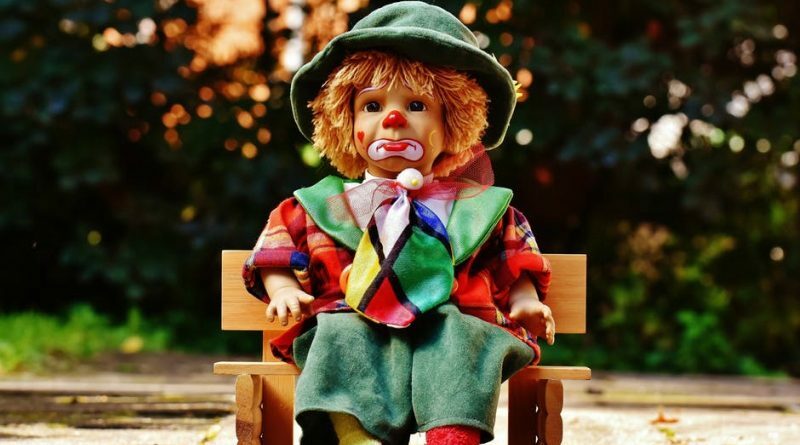 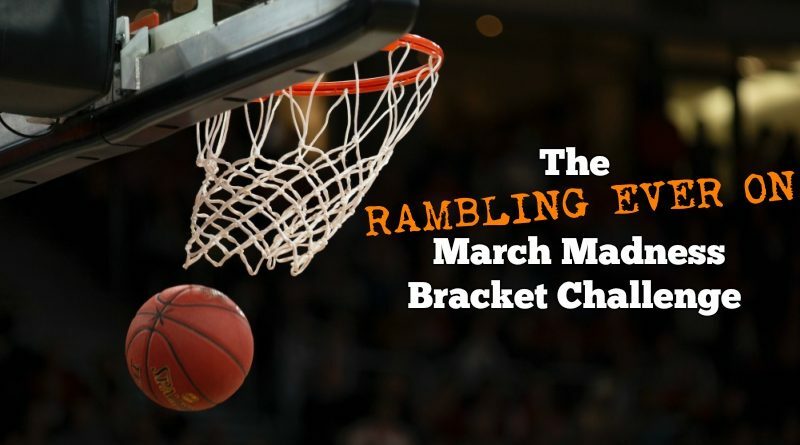 Do you have what it takes to be crowned the REO March Madness Challenge Champion? The Final Four baby! 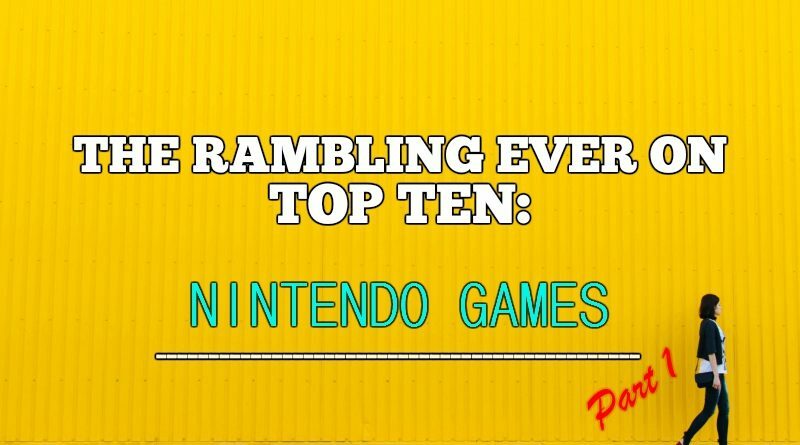 These are the very best NES games ever. 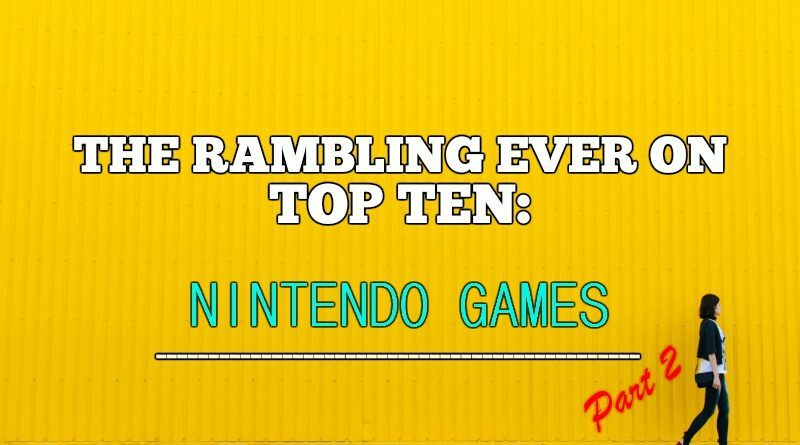 The definitive Nintendo game ranking.